Anyone who feels that indie-pop has become formulaic and boring will be taken aback by ‘Fünke Pop’, the second EP from the once Rome now London based indie-pop act Turnpike Glow. ‘Fünke Pop’ EP gives indie-pop a much needed creativity injection. This four song EP is an innovative little release that oozes with melody and features with some truly brilliant guitar work, lots of quirks, lots of energy, all sewn together with complex but accessible arrangements. Produced by Broken Social Scene/Los Campesinos! producer, David Newfield, the ‘Fünke Pop’ EP (the title of which is a playful nod to the cult series Arrested Development) follows the band’s debut EP, which gained the attention from Lauren Laverne, and BBC Introducing. The band takes the energy of Phoenix and Vampire Weekend, the experimental side of Super Furry Animals and the no-holds-barred approach of The Flaming Lip. However, comparisons aside, for such a young band, Turnpike Glow display a ton of character and enough originality to separate them from the aforementioned acts. In a slightly surprising move, opening number, “Heels In Madrid”, gets the EP off to a somewhat slow start. Nonetheless the band’s quality song-craft and ability to craft solid melodic indie-pop ala Phoenix is immediately noticeable. Picking up the tempo and energy right away, second track “Her Flaming Flips” gives a great big nod to, errr, The Flaming Lips. A brilliant four-to-the-floor track with the melodic guitar work and kitsch of Vampire Weekend, “Her Flaming Flips” calls to mind Black Kids (anyone remember them?). With its sun-drenched chorus and summery vibes this tune has everything going for it to be an indie-pop summer hit. “Debussy” is the edgiest of the track on the EP mixing, again, The Flaming Lips and the aforementioned Black Kids while in addition to the finely crafted indie-pop shown in the previous three tracks, fourth and final track “A Sentimental Song” shows a psychedelic side. 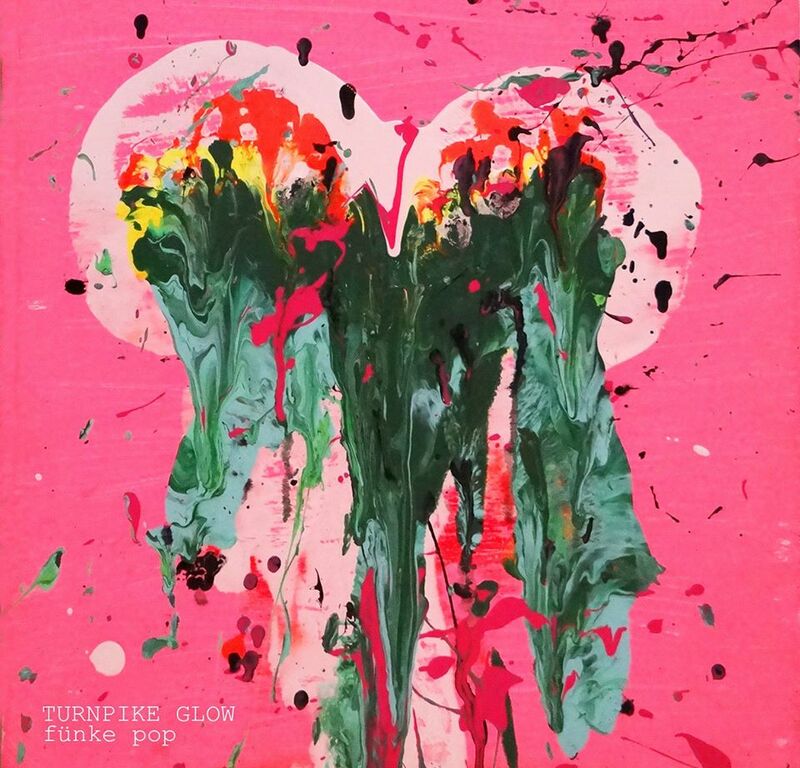 A fun, brilliant and refreshing little EP, ‘Fünke Pop’ was released on 8 July, 2013.